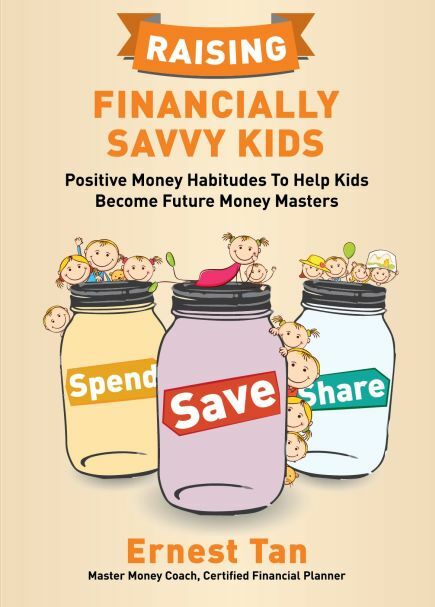 Do you believe if someone told you that most of what you had learned in schools about money is wrong? Or do you find it inconceivable that schools could be teaching you the wrong things? Do you believe if someone told you that most of what you had learned in schools about money is wrong? Or do you find it inconceivable that schools could be teaching you the wrong things? 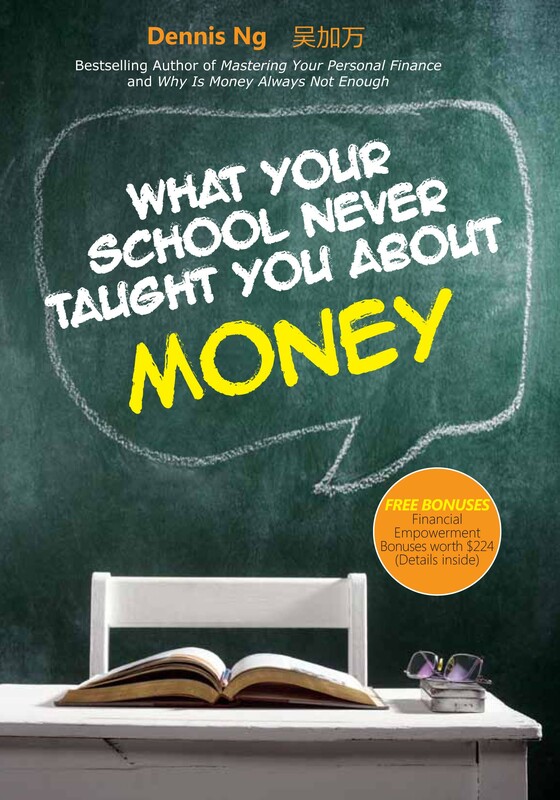 While schools have taught us many correct things, let Dennis teach you a thing or two about money which your school may have gotten wrong before they turn out to be very costly lessons for you.